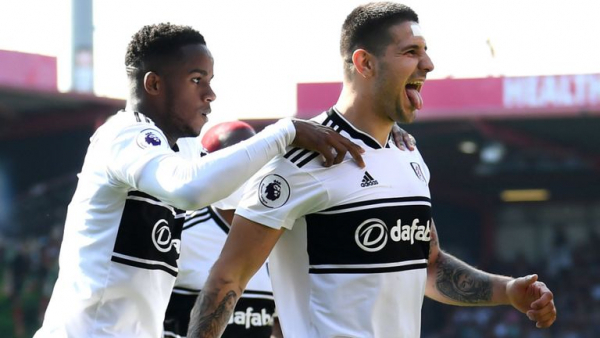 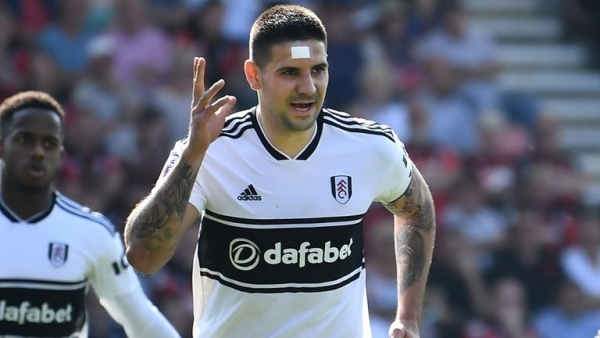 Aleksandar Mitrovic scored a second-half penalty as relegated Fulham beat Bournemouth 1-0 to seal their first away win of the season. 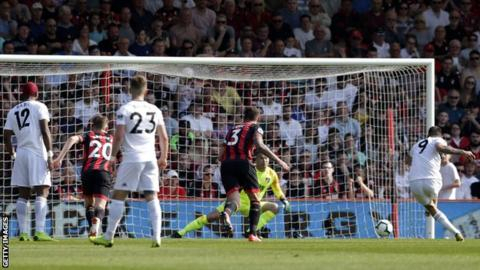 Follow all the action live as already-relegated Fulham travel to Eddie Howe’s Bournemouth. 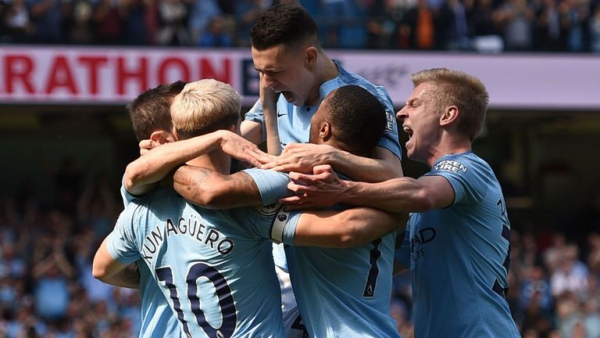 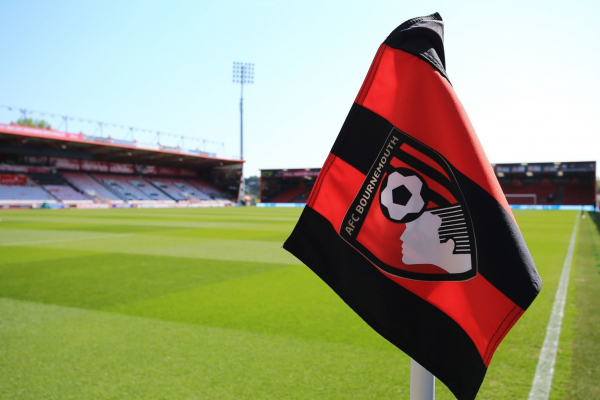 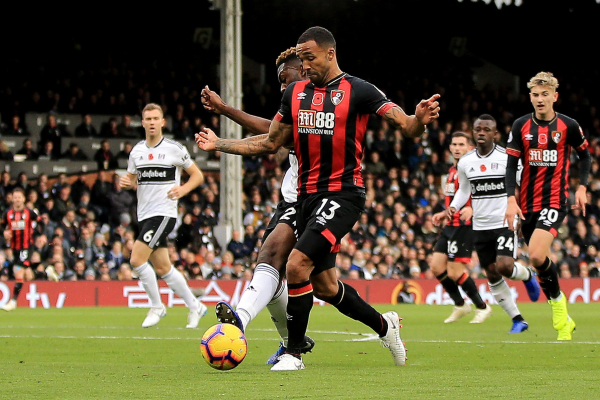 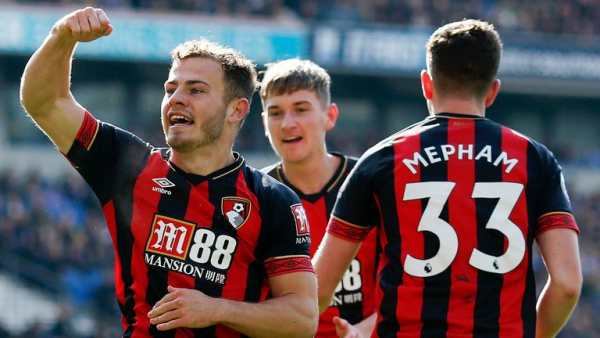 The post Bournemouth v Fulham: Follow all the action LIVE on F365 appeared first on Football365. 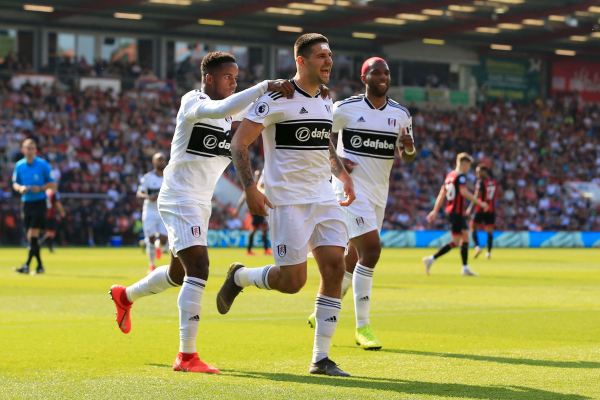 Relegated Fulham will hope to gain some late-season momentum and spoil Eddie Howe's 500th game in management when they travel to face Bournemouth this afternoon.